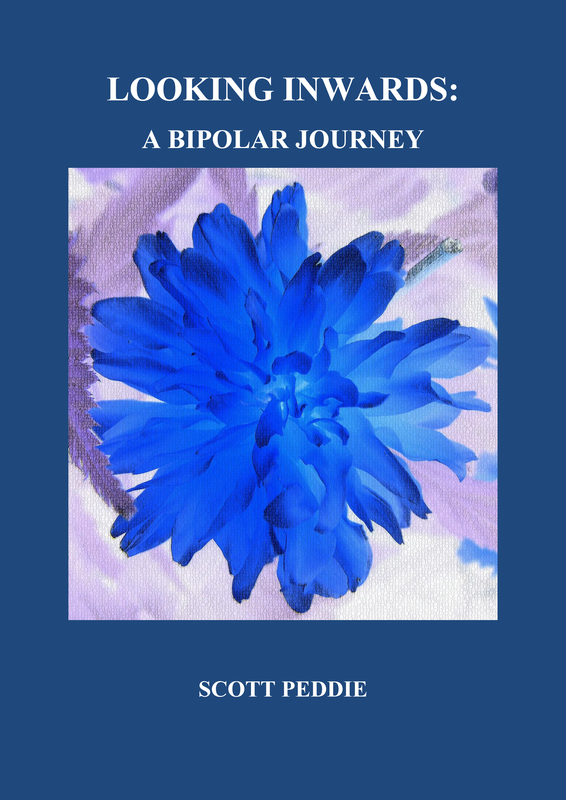 Looking Inwards: A Bipolar Journey is a collection of abstract art, photography and poems by Scott Peddie, a minister and scientist who, after years of suffering from depression, has recently been diagnosed with Bipolar Affective Disorder. The poetry, which is often agonising, always tender and thoughtful, reflects Scott’s experience of living with this complex condition and follows on from his first book, Embracing Imperfection (also available from Amazon). The abstract art and photography is a very personal reflection on the variable emotions that characterise the inner life of an individual living with this condition. The author royalties from the sale of this book in Kindle format are being donated to Aware Depression NI, an organisation that offers practical help to depression/bipolar sufferers and their families. You can purchase the kindle edition at Amazon in the UK here or via Amazon in the US here.